© 2019 Princehaven Campground Inc.
Take a moment to explore what our surroundings have to offer. 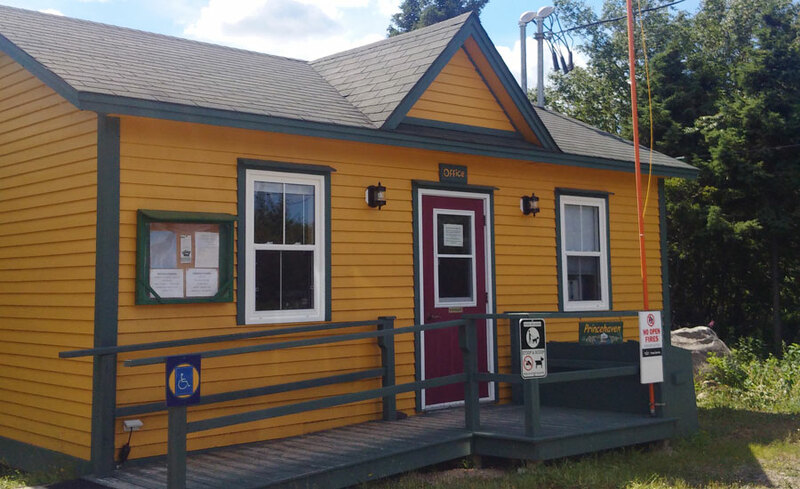 Quietly nestled between Princeton Pond and Southern Bay, Princehaven’s twenty-six (26) serviced campsites are waiting for you to stay the night or for the whole season. 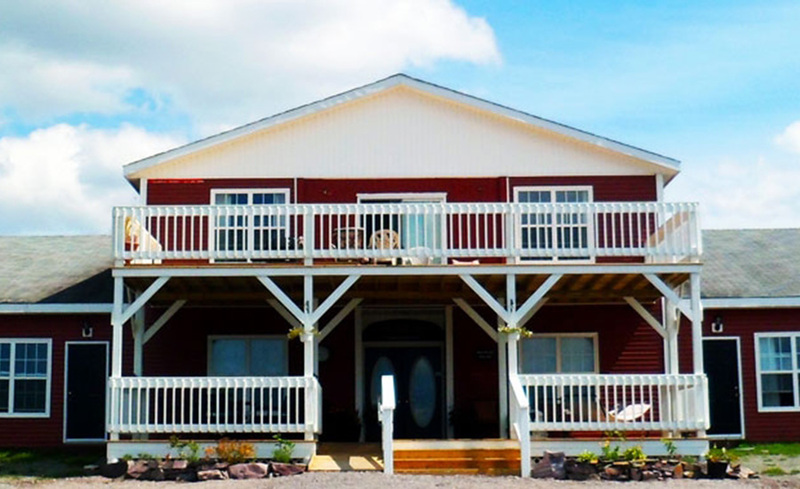 We are conveniently located thirty (30) minutes from Historic Trinity, and forty-five (45) minutes from either Bonavista or Clarenville; two major service centres. 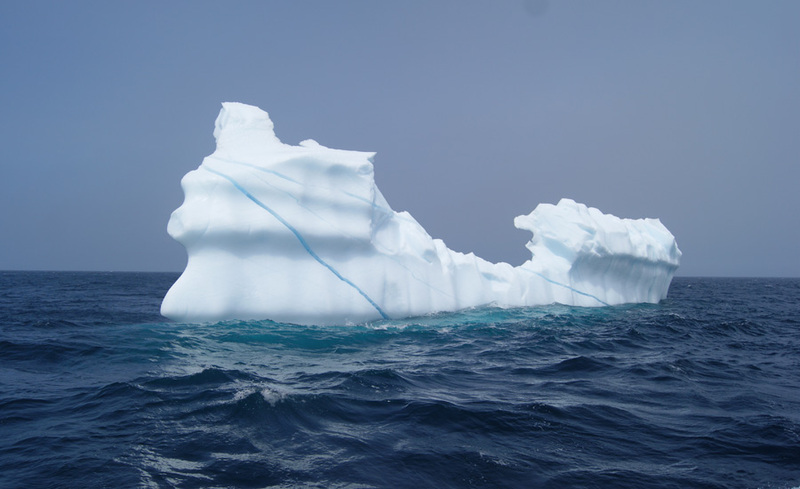 Take in dozens of fantastic attractions the area has to offer, such as boat tours, golfing, sightseeing, bird watching, iceberg watching, and so much more. 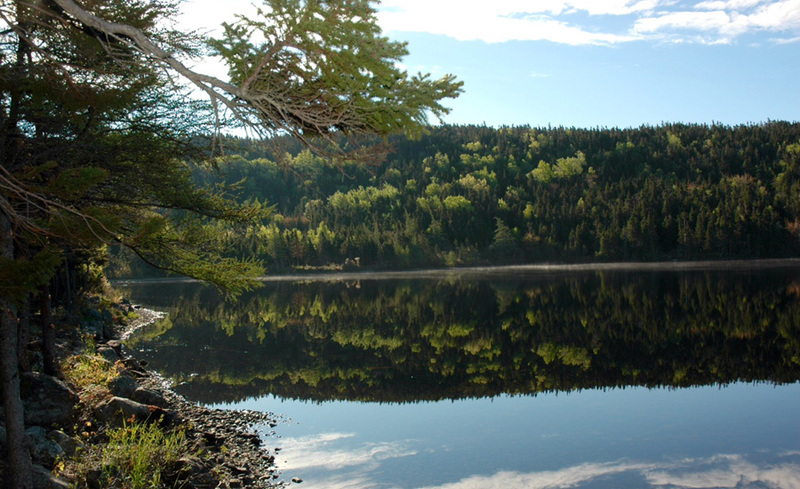 The owners and staff of the Princehaven Campground would love to welcome you to Princeton, NL, a beautiful, quiet place to enjoy the trails, both fresh and salt water activities and enjoy your summer. 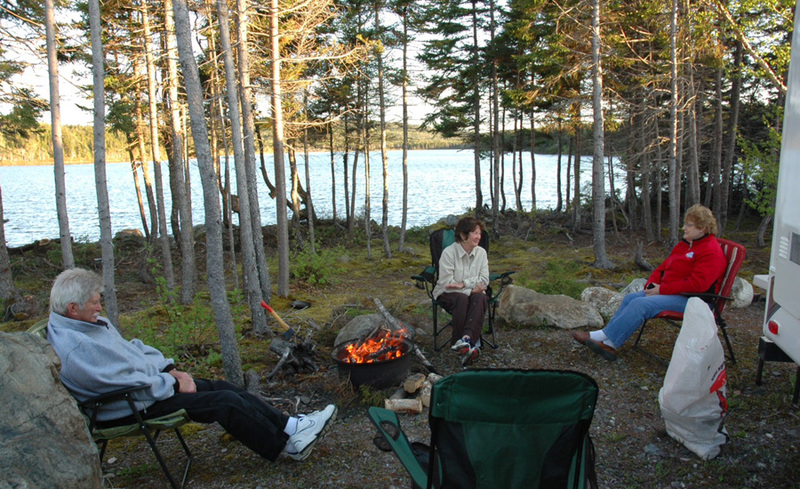 Whether you are a visitor to the area, or a local resident just looking for that weekend or seasonal getaway from the everyday, Princehaven Campground has a spot waiting for you. We invite you to stay the night or the season, at the Princehaven. We are currently looking to fill vacant camping lots for seasonal, as well as overnight guests. 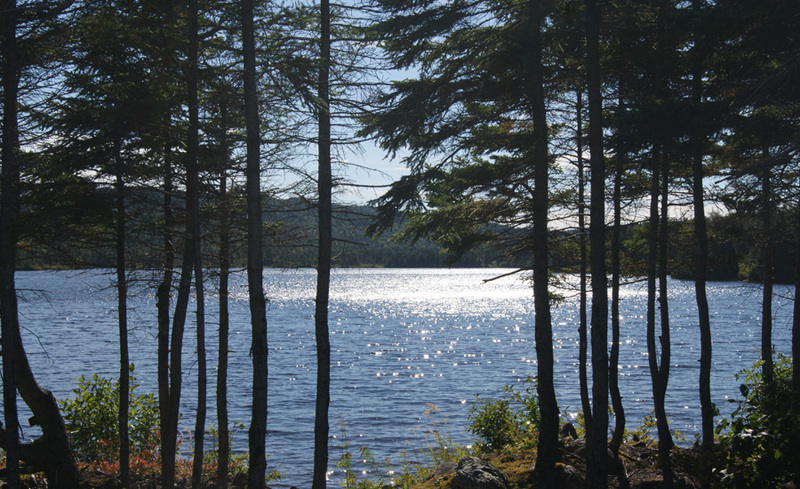 Princehaven Campground is host to 26 sites that include hydro, water hookups, and a dumping station. 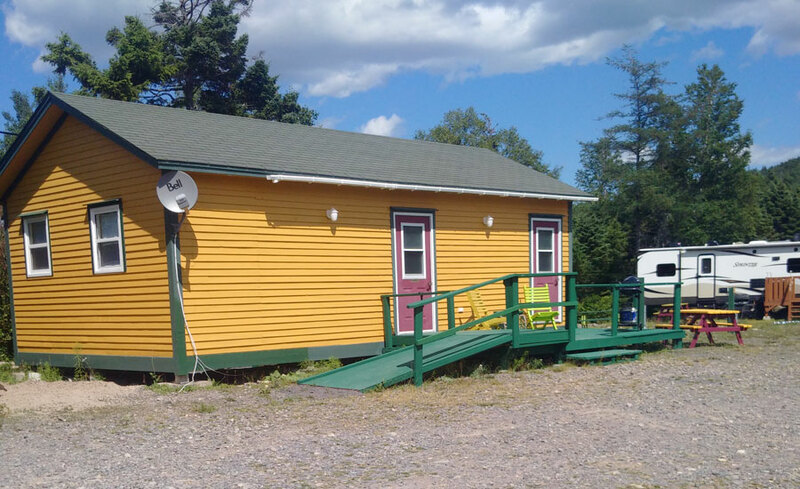 You can find us directly on the Newfoundland Discovery Trail. 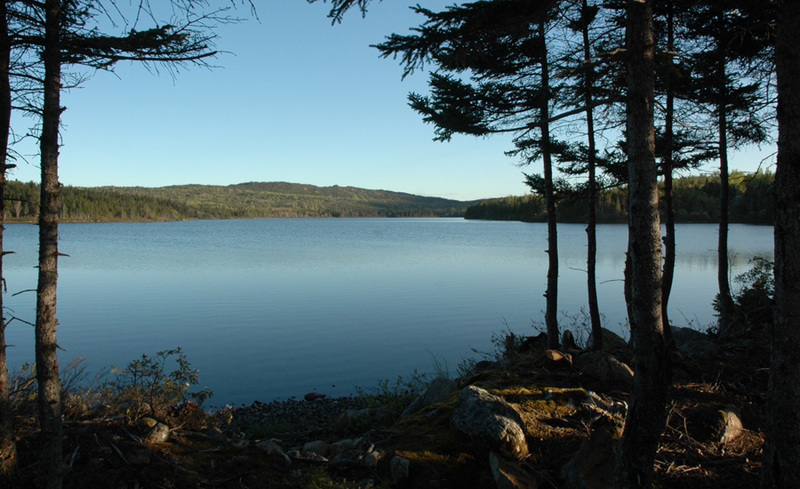 We are a 45-minute drive from Clarenville or Bonavista, and 30 minutes from Historic Trinity. 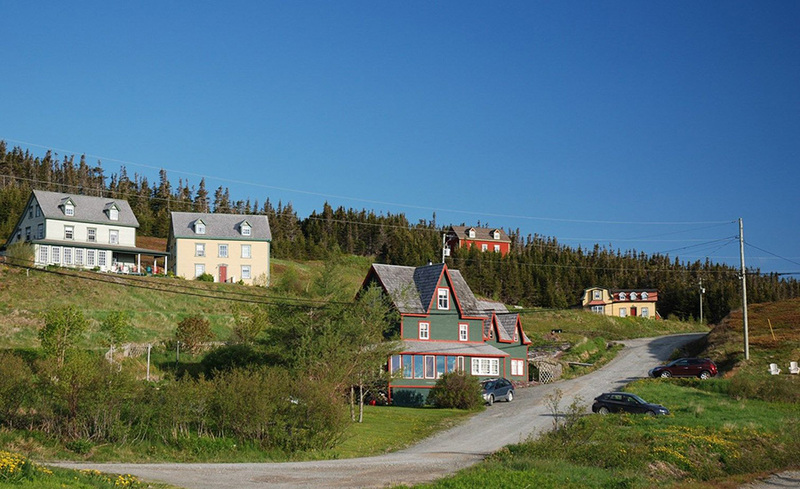 The Town of Bonavista has a steep and enriched economic and cultural history, dating back to 1497. Learn more about our past and how it has developed us into who we are today. Proud, strong, and always hospitable. 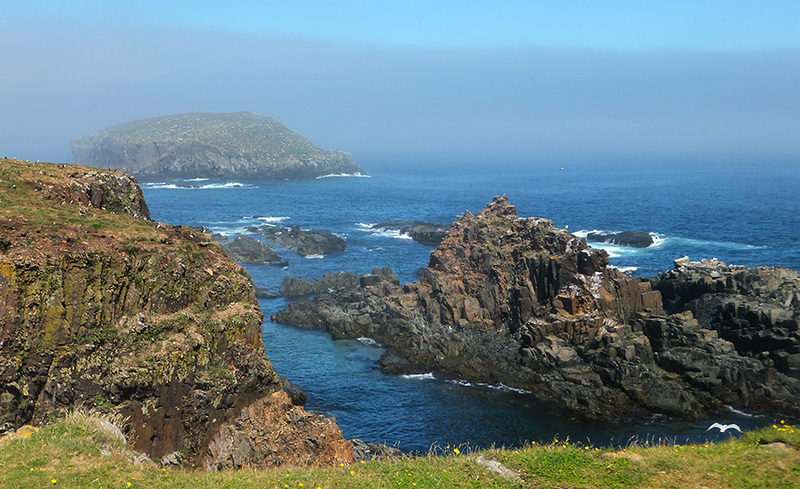 Elliston was once known as Bird Island Cove and with good reason. It is home to numerous seabirds and also the Atlantic Puffin. In fact, we have one of the closest land views of puffins in North America. The puffin is also the official bird of Newfoundland and Labrador since 1992. 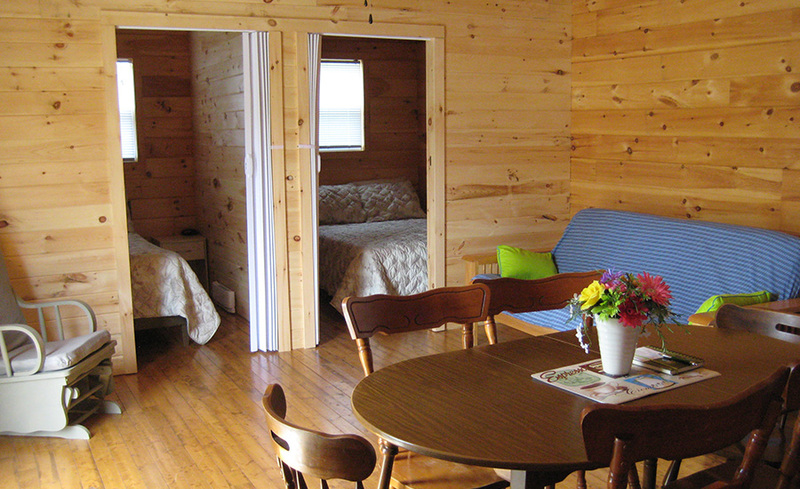 Experience the coziness of an inn with the convenience and privacy of a motel. We have 16 Unique Theme Rooms and two pet friendly rooms. We are open all year so come and explore the historic coves and beautiful beaches on this scenic shore! 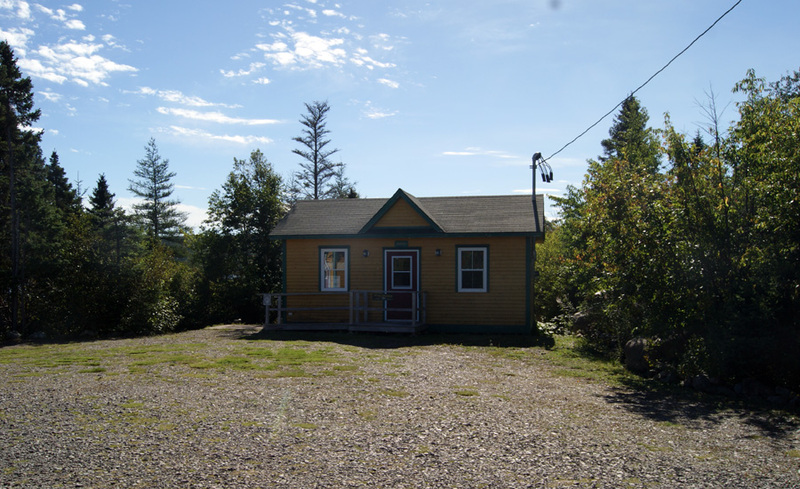 Tucked away on a quiet back lane, Fishers’ Loft is a 4.5 star inn overlooking the harbour of Ship Cove. 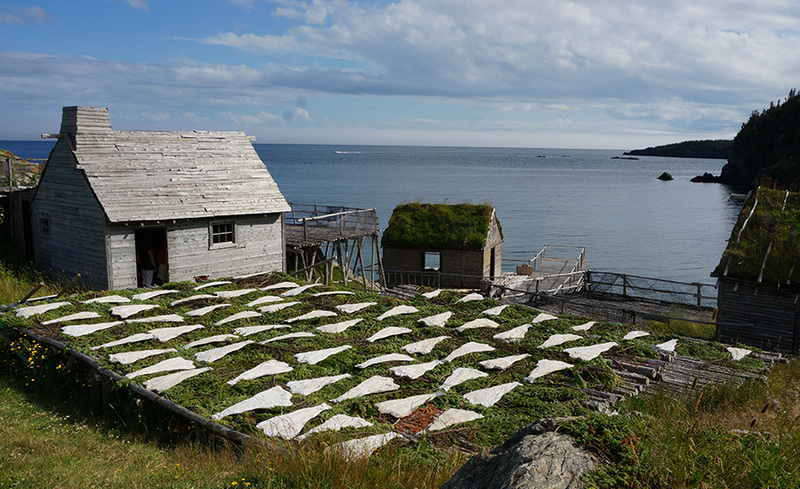 The Inn is a collection of structures which reflect the traditional architecture of Trinity Bay between 1850 and 1900. The buildings have been designed to ensure the visitor’s comfort. Enjoy a compelling, immersive and experiential journey into the past to learn more about the process of catching and making fish, early education and our affiliation with the sea through a guided tour of the sod houses, church, schoolroom, fish flakes and fishing stage. 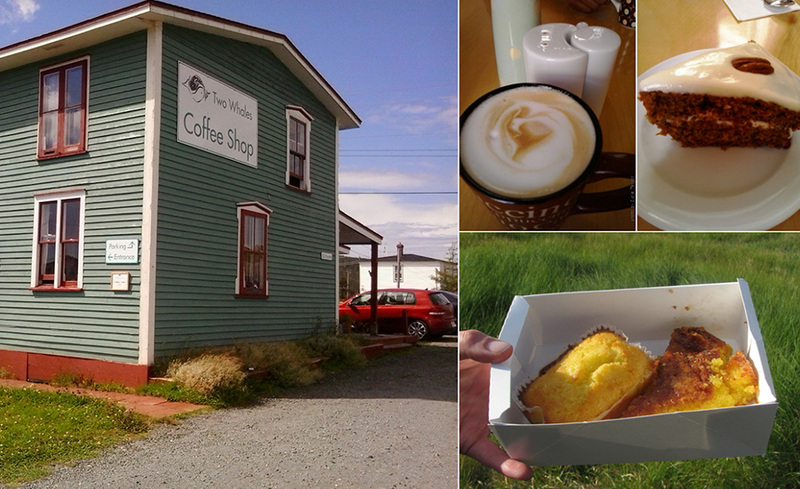 Two Whales is a small, family run, independent coffee shop and restaurant overlooking Robin Hood Bay in the small township of Port Rexton, on the Bonavista Peninsula. According to many of our customers, we serve the best espresso coffees on the island. 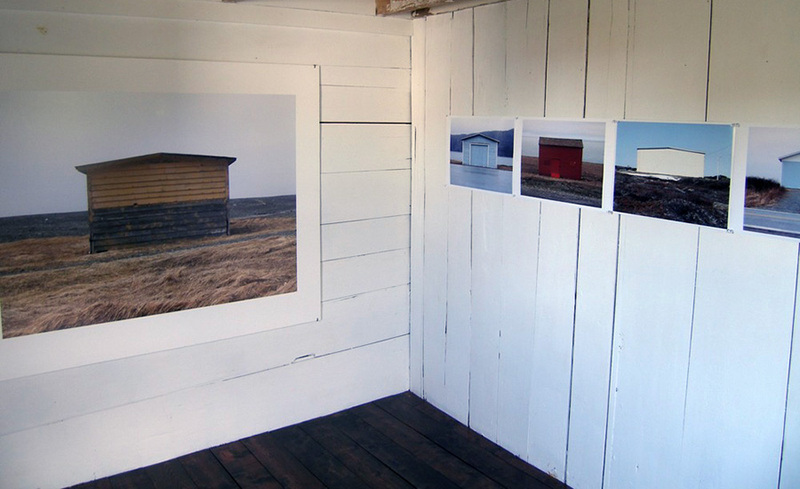 Located on the rugged shores of Trinity Bay, Port Union is a small community making a big effort to restore its heritage buildings and celebrate its unique contribution to the history of Newfoundland. 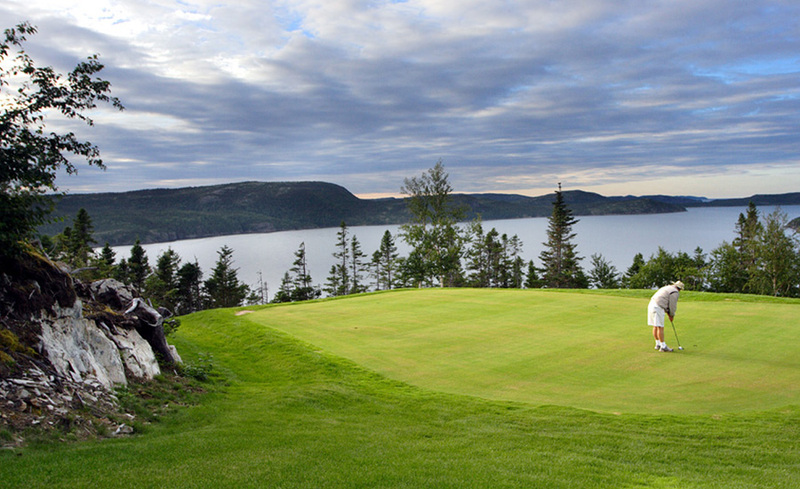 Located in the heart of the Bonavista Peninsula along the East Coast of Newfoundland, Canada, The View Golf Resort offers everything you need for your next dream vacation. From a full fledge resort, to rooms with a view, and a scenic nine-hole golf course. 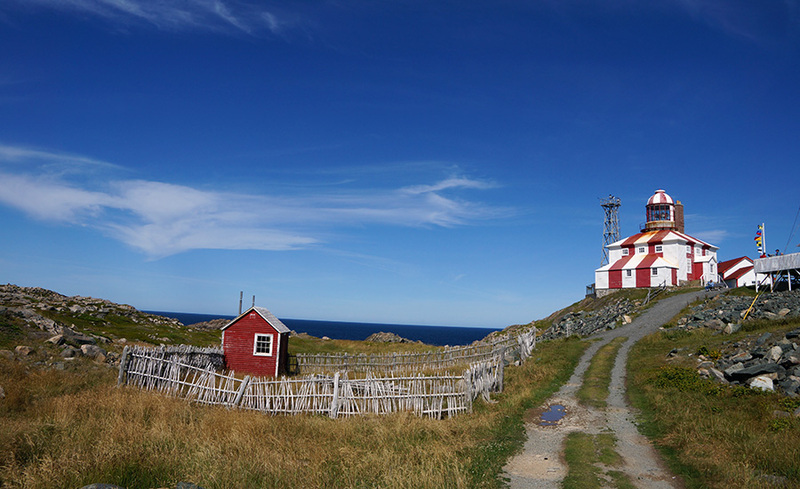 You’ve Just Found Newfoundland’s Best Kept Secret. 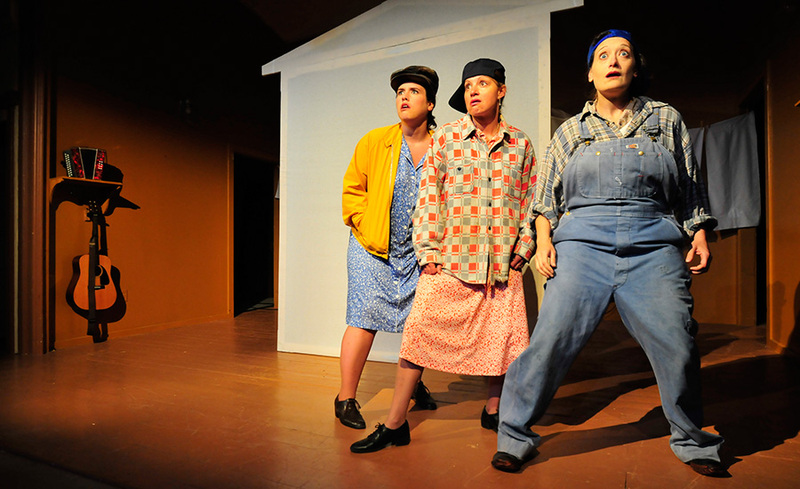 Formed in 1978, Rising Tide began by writing and producing political plays that addressed controversial issues for Newfoundland and Labrador. In 1993, the Company created the New Founde Lande Trinity Pageant, an outdoor theatre experience that takes audiences on a journey through the lanes and roads of Trinity. 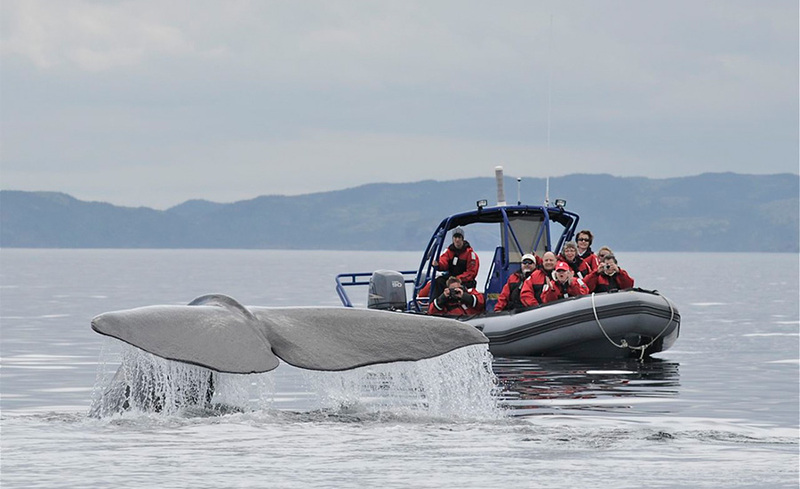 Whale watching is one of the most exciting activities you may ever experience but beware – you may get ‘hooked’ for life! You will be amazed by these “gentle giants” as we watch them feed, play and migrate through our study area around the Bonavista peninsula. 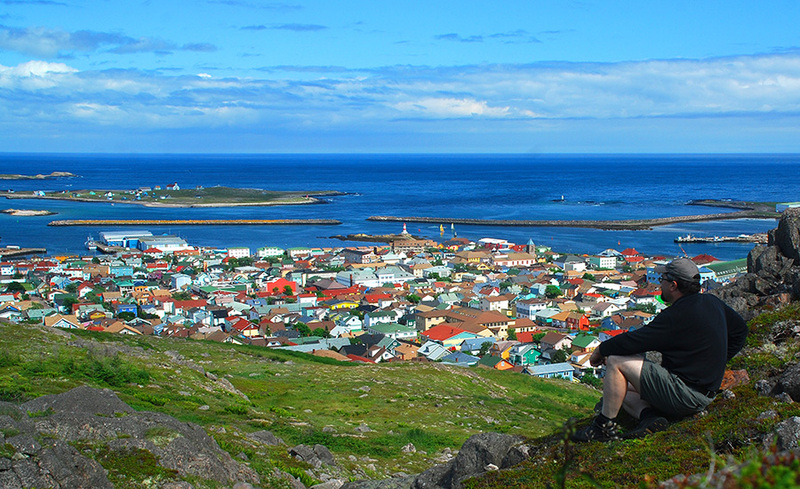 Saint-Pierre et Miquelon is where France meets North America. 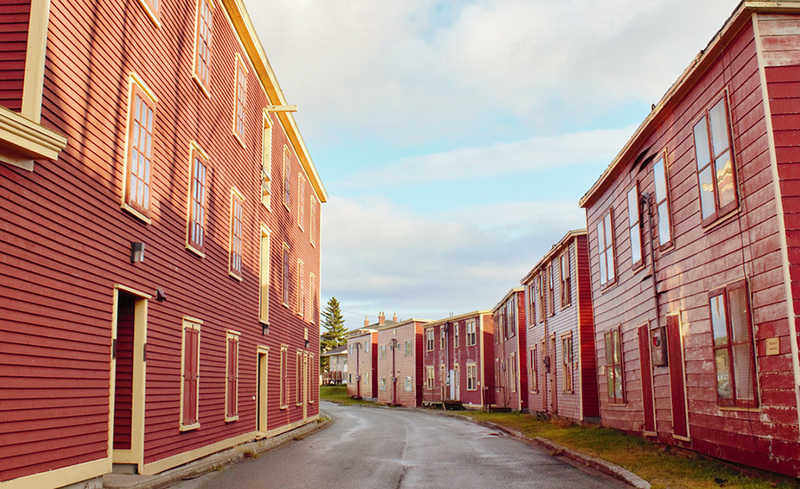 If you’re passionate about history, if you love nature and the outdoors, the ocean, the French language, European culture, great food and unusual destinations away from the beaten path, please consider Saint-Pierre et Miquelon! 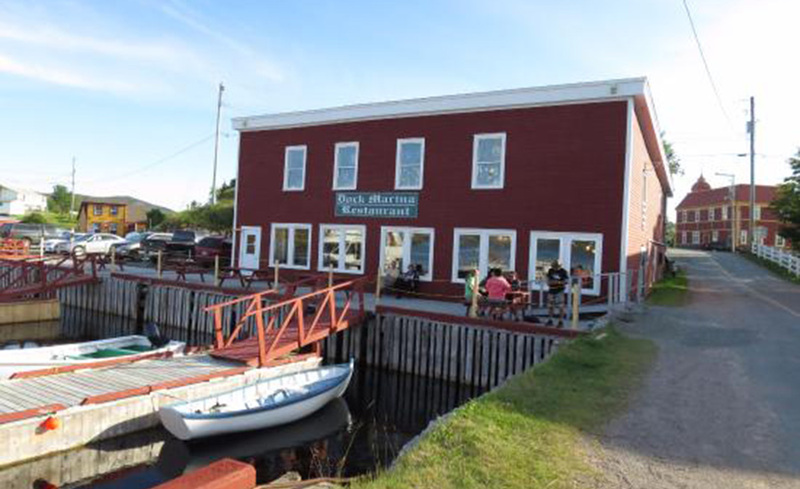 Welcome to the Dock Marina Restaurant and Gallery, a restored historic fishing premises. The fish trade began on this site at the turn of the 18th century. Our classic, historic waterfront restaurant has always believed in simplicity and quality. We believe nothing should drown the natural goodness of fresh fish, meats and vegetables. We are a tour company specializing in the viewing and interaction of marine wildlife for the pleasure and education of our patrons. We will provide you with a memorable experience that you will remember and relate to friends with a zeal as you remember your vacation experiences over and over again. Their locally owned business is an all-around store for anybody and everything! They have everything from hunting equipment and camping gear, to powersports vehicles and boats. 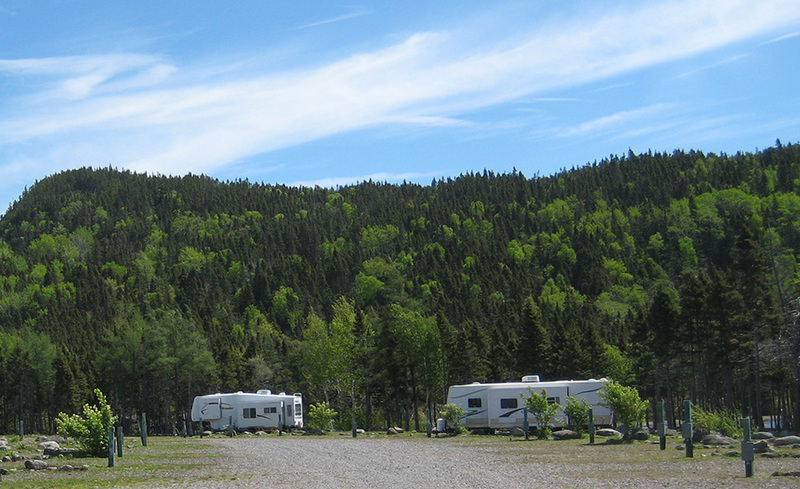 Join many of our guests who fly into St. Johns and rent an RV with Coastal Outdoors and Newfoundland RV Rentals. 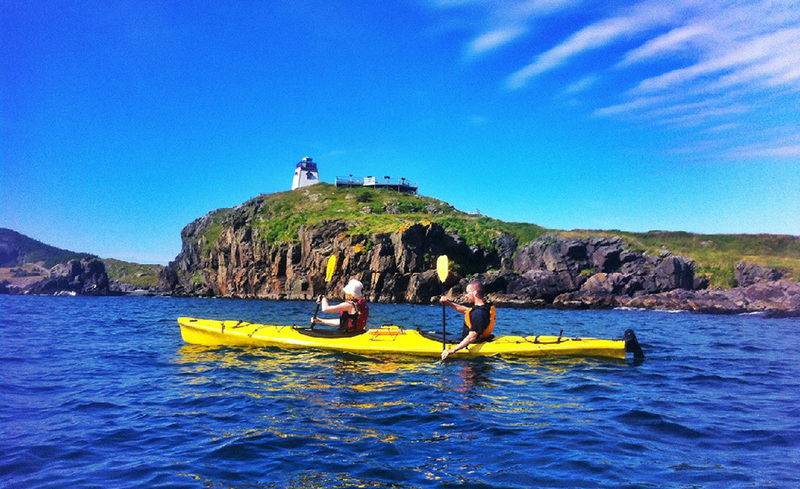 Giving you the opportunity to explore the whole island on your time and at your leisure. Our personal travel agent from Travel Professionals International can help you make specific travel plans for your visit to Princeton and its surrounding areas. LOOKING TO BOOK? GET IN TOUCH! To your right are some of the latest posts coming straight from the Princehaven Campground social media. We try to keep our customers up-to-date with latest news, upcoming events, and much more. Stay connected with us on Facebook!